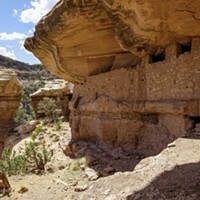 House on Fire Ruin in upper Mule Canyon, near Comb Ridge. 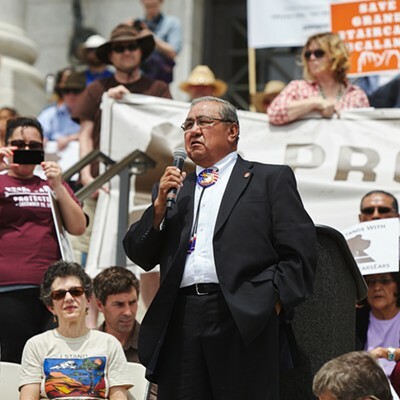 An important position for someone who is expected to wade through the controversy of Bears Ears National Monument and decide its fate in the coming weeks. 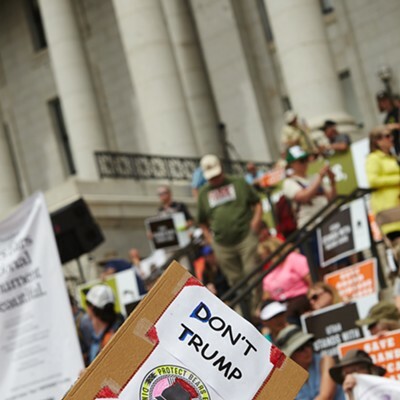 Last month, President Donald Trump signed an executive order instructing Zinke to begin a 45-day review of all the national monuments created in the last two decades. 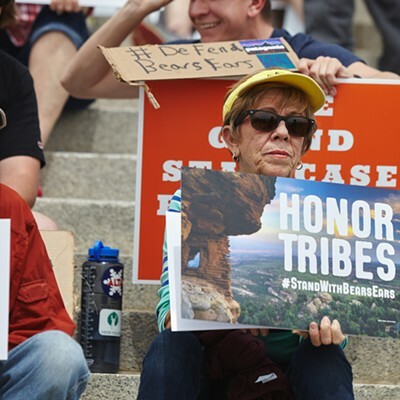 Supporters of the executive order, including Utah’s congressional delegation, are hopeful that it will undo or shrink Bears Ears, an act that might not be lawful and, if attempted, is expected to be challenged in court. 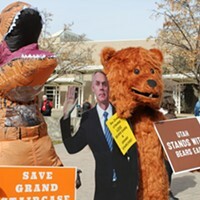 While Zinke reiterates that he hasn’t made a decision, he’s already drawing criticism from environmental groups who say he appears to be listening more to the side that wants to rescind Bears Ears. 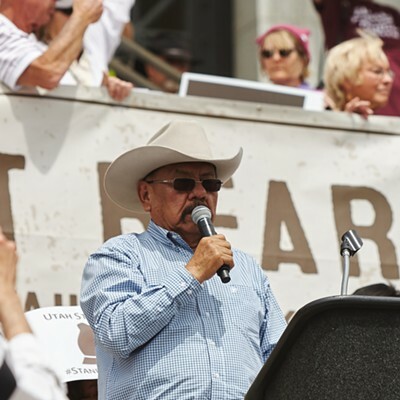 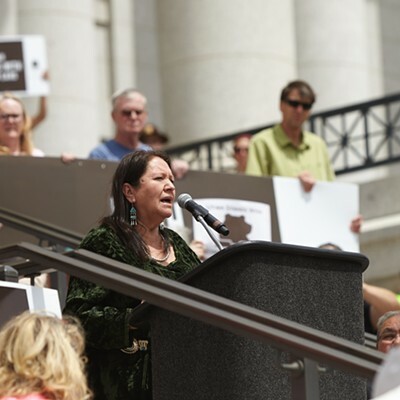 The Sierra Club published a piece whose author, Stacy Bare, said she was optimistic Zinke would proceed judiciously, but noted concern that he had overwhelmingly placed himself within ear reach of those opposed to Bears Ears. 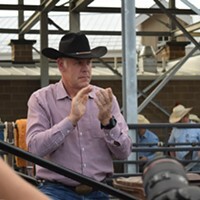 Zinke met with Tribal Council for about an hour. 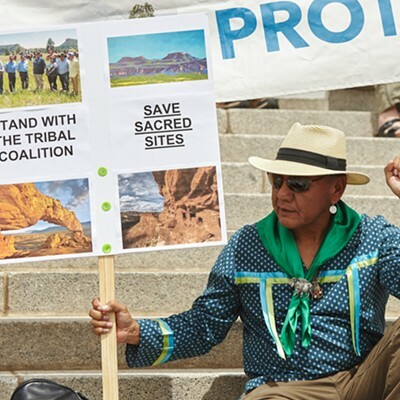 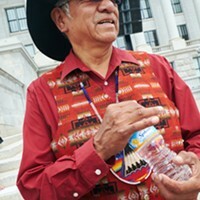 But most alarming to Utah Diné Bikéyah, the group that first began petitioning for a national monument, the Interior Secretary didn’t visit the mostly Native American communities in southern San Juan County. 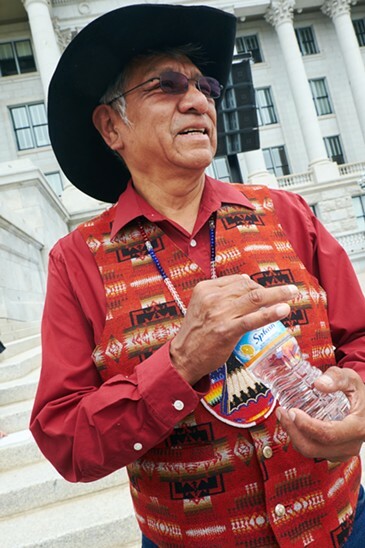 “Perhaps the reason why he didn’t meet with those people is because Utah’s elected officials and governor don’t actually know what’s happening down there and don’t know who the people are that wrote the Bears Ears proposal,” Utah Diné Bikéyah Executive Director Gavin Noyes said. 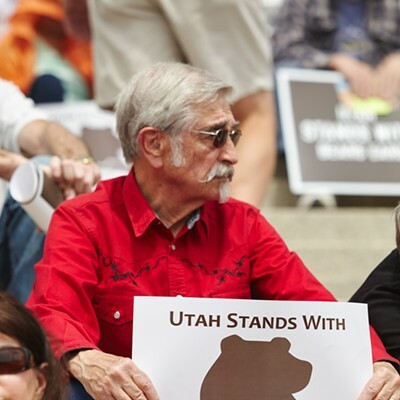 Zinke flew down to southern Utah with Herbert, for example, who has been railing against Bears Ears’ monument designation since its inception. 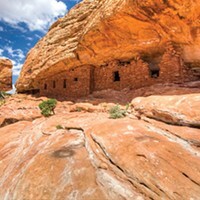 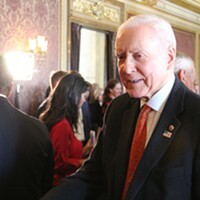 For the most part, Utah’s elected officials say they agree that the area should be protected, but they believe a national monument is not the appropriate course. 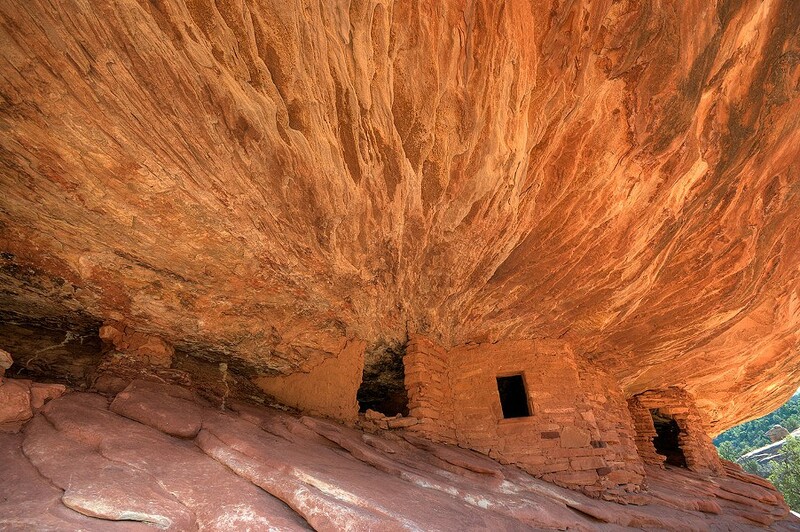 Bears Ears was the only monument mentioned by Trump at his executive order ceremony, but it’s among a list of 22 national monuments found in 11 states. 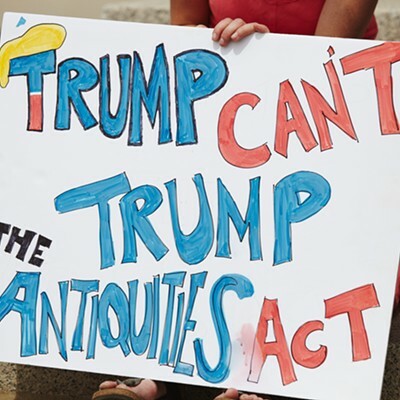 Additionally, Zinke has been asked to review four marine national monuments. 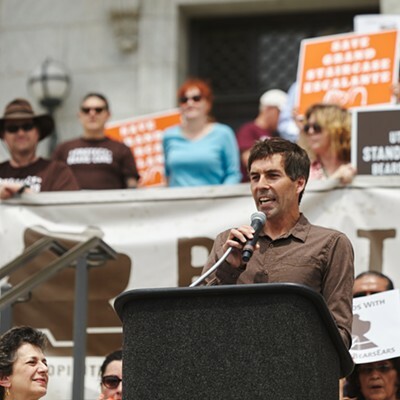 Proponents worry that the level of understanding needed to make an important land-use decision can’t be gained in a brief stop.